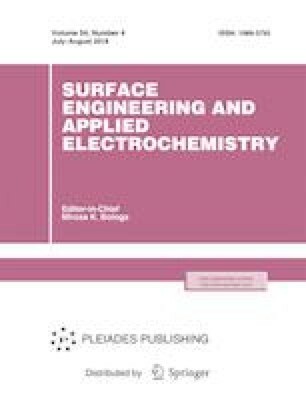 The influence of different impurities on the kinetics of electronic processes in n-Ge<Sb> single crystals is investigated. A substantial decrease in the charge carrier mobility in the region of predominantly impurity scattering (at 77 K) in n-Ge<Sb + Si> crystals, as well as in germanium crystals doped with the rareearth elements, is detected, and this effect is explained. Original Russian Text © G.P. Gaidar, E.Yu. Gaivoronskaya, 2018, published in Elektronnaya Obrabotka Materialov, 2017, No. 2, pp. 70–74.